Harley-Davidson India inaugurated its first concept store in India- Warrior Harley-Davidson, Kolhapur. The inauguration of the store is a huge step forward towards the company’s ambition to expand its sales and service network pan-India. Warrior Harley-Davidson germinated from an idea to design a small store which accommodates all Harley-Davidson Customer Experience concepts in small forms. This unique concept store format is a platform for the brand to reach out to existing customer base in Tier III cities that do not have retail presence. 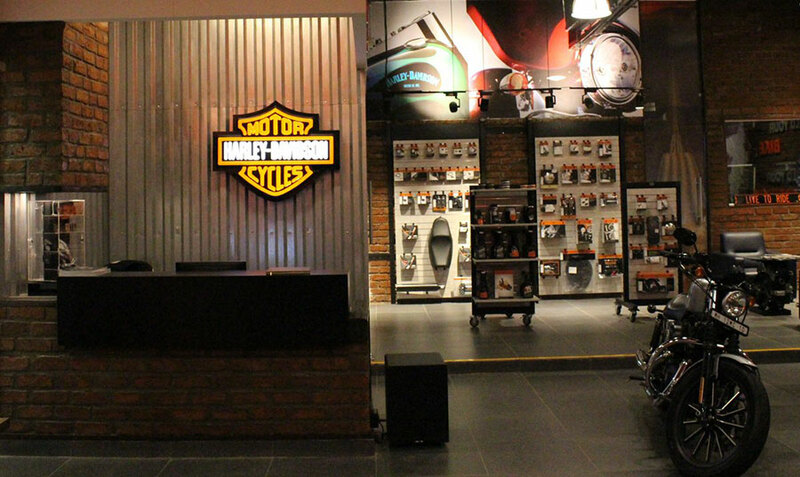 The concept store is designed to improve accessibility for sales and service requirements of Harley-Davidson customers residing in the city and outskirts and ensure that they get an opportunity to be part of H.O.G. events. 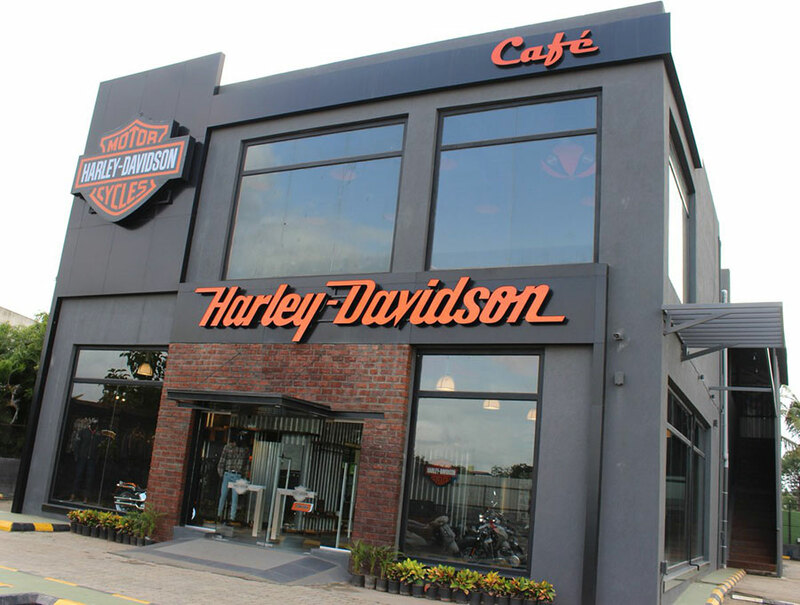 The new store also serves as a great platform for motorcycling enthusiasts to interact and know more about the Harley-Davidson way of life. Warrior Harley-Davidson is located at Mokshaa Motorbike Company Private Ltd. 1 / B 2 NH 4 A / P Sarnobatwadi, Taluka – Karveer, Kolhapur. Our focus has always been on developing the culture of leisure motorcycling in India. We expect the next level of our growth to come in from Tier II and III cities and expansion to these markets is an important part of our strategy. Our first concept store is step in the same direction by taking the brand closer to enthusiasts and giving them an opportunity to experience the lifestyle. Kolhapur is a city with great potential with close to 100 Harley riders residing in and around the city. Expanding retail presence to Kolhapur was a natural next step for the brand. 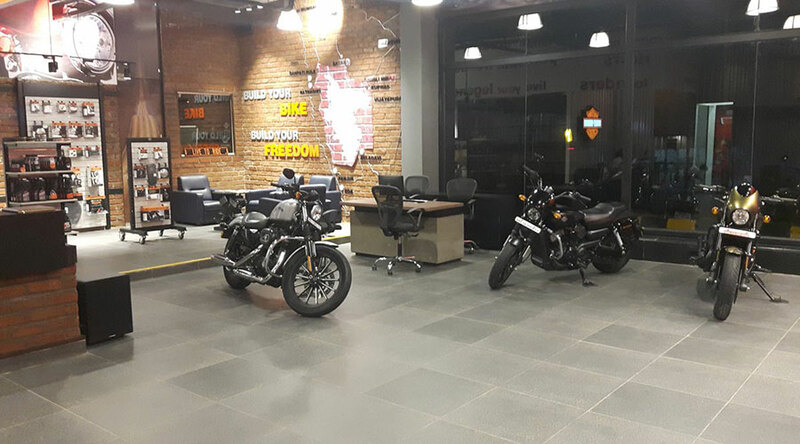 We are thrilled to inaugurate Harley-Davidson’s first ever concept store in India here. The store houses a bike display, PA & GM display, a customer lounge and service set-up – all within an area of 3000 sq. ft. This will be a one-of-its-kind store in the country for riders, in and around the city, to foster their passion for motorcycles. 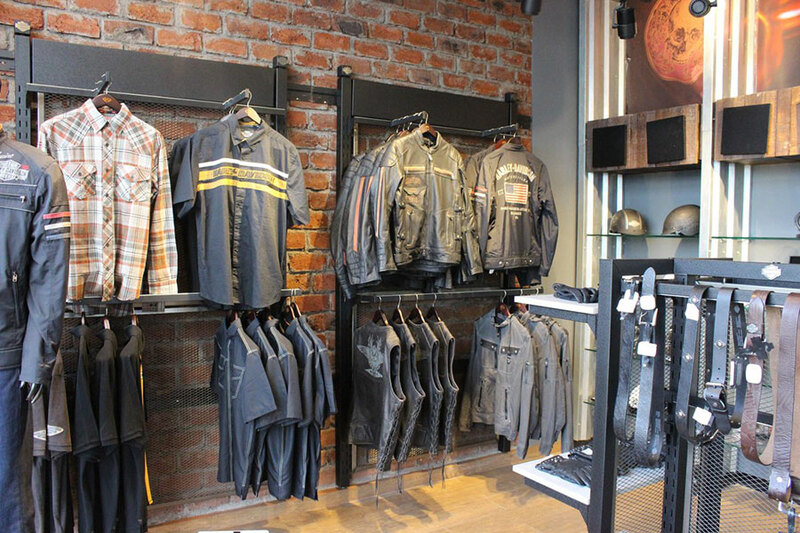 Harley-Davidson parts and accessories to customize their motorcycles as well as Motorclothes and merchandise. For more information, visit the Harley-Davidson India website at www.harley-davidson.in. Since 1903, Harley-Davidson Motor Company has fulfilled dreams of personal freedom with cruiser, touring and custom motorcycles, riding experiences and events, and a complete line of Harley-Davidson® motorcycle parts, accessories, general merchandise, riding gear and apparel.